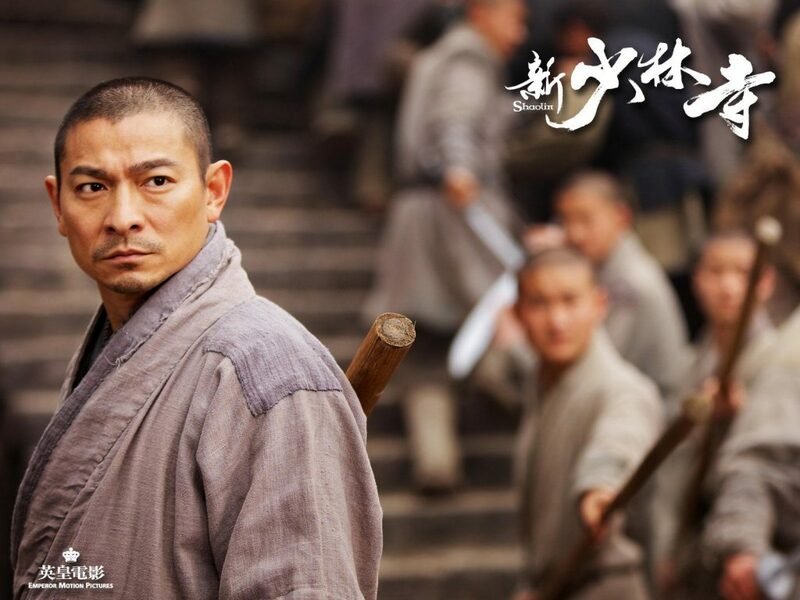 Shaolin is the much anticipated period action drama from director Benny Chan and starring Andy Lau, Nicholas Tse and a guy named Jackie Chan. Set in early 20th century China, the film stars Andy Lau as General Hou Jie, a power-hungry warrior whose love of violence and material possessions leads to his downfall and the destruction of his family. Broken in body and spirit, Hou Jie is taking in by a cooking monk (an excellent supporting role for Jackie Chan) and turns to the guidance of Buddhist monks in the Shaolin Temple, who as a General he tormented and ridiculed. 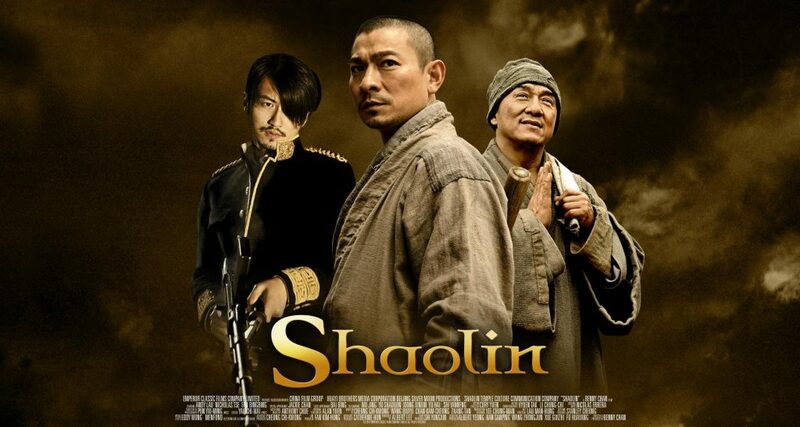 But then his former sidekick (Nicholas Tse) who is now the warlord comes looking for him and with the help of foreign powers a battle is set at Shaolin. Production values are fabulous as well as the set design and cinematography. 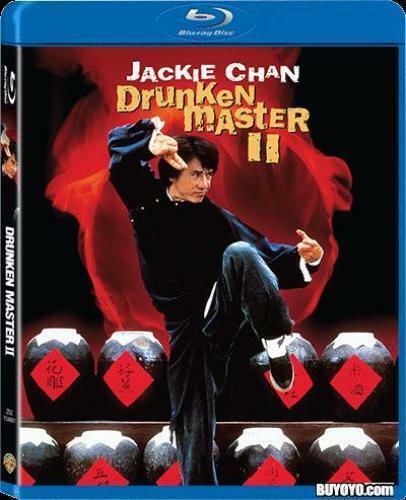 All the actors give excellent performances, Andy Lau as the former general broken by tragic circumstances (a role similar to the one played by Jet Li in Fearless and Gordon Liu in 8 Diagram Pole Fighters), Nicholas Tse as the power-hungry soldier who will stop at nothing to get his way and by Jackie Chan who plays a small but pivotal role as the cooking monk. Action by Corey Yuen is very well done, mostly grounded with the occasional use of wirework to enhance the action. The fights are realistic and sometimes brutal getting the balance just right in my opinion. A couple of things did niggle me a little bit one of which was the usual Gwailo bad guys and its the first I have heard of Shaolin temple being destroyed by powerful canon fire from foreign soldiers! Look out also for Wu Jing and Hung Yan Yan in the mix of the action and overall you have a very satisfying movie, one of the best so far in 2011. The film has been released on DVD and Blu Ray in the USA and UK all versions have great picture quality and a host of plentiful extras. The picture quality on the Blu rays are excellent, it does look a little flat at times and the colours are subdued but this matches the feel of the film perfectly. You have a choice of sound options, Audio in Cantonese with English subtitles. The sound is mainly front channel based but when the action kicks in the surrounds are given a healthy workout, altogether a good sound mix. I can recommend Shaolin to anyone who is a fan of Hong Kong martial arts cinema, the film has a good story with a message attached and action fans will not be disappointed.